Ainslie Wills	has had 2 events featured on GiggedIn in the past. We totally froth over this artist and will have them again soon. 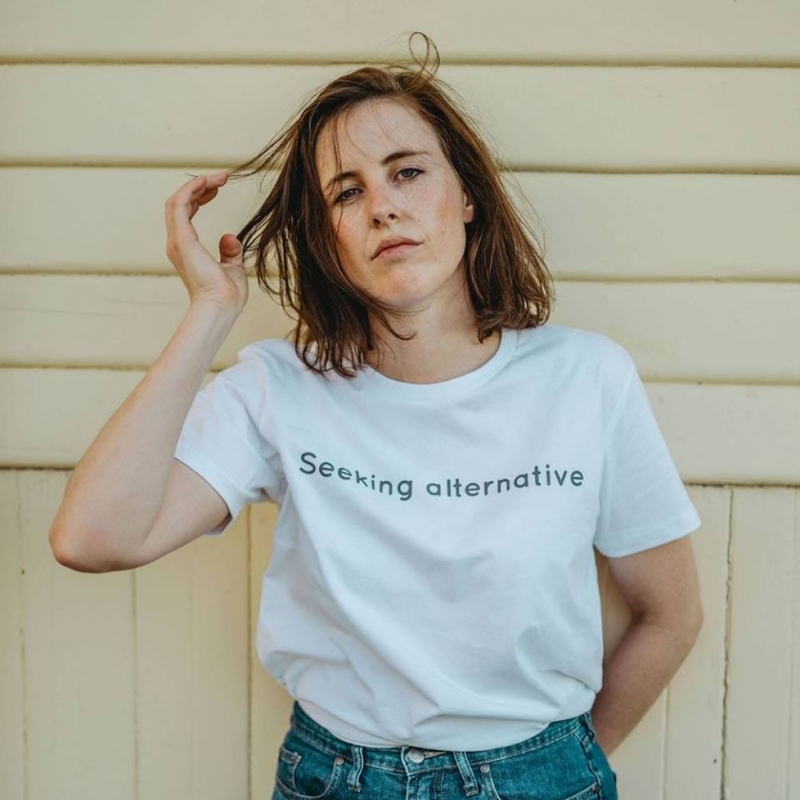 It is win after win for Melbourne artist Ainslie Wills and key collaborator Lawrence Folvig, now supporting the likes of Vance Joy, Leon Bridges, Hiatus Kaiyote and Lianne La Havas, audiences in both Australia and internationally are eagerly awaiting this phenomenal musician’s next move. Melodic architect Ainslie Wills creates music that is both musically distinct and earnestly delivered; a feat she achieves through unfalteringly strong vocals and quietly profound lyricism matched with complex, thought-provoking melodies. Following on from her Australian Music Prize nominated LP You Go Your Way, I'll Go Mine which was deemed 'a beguiling debut' by the folks at Rolling Stone, her most recent offering in Oh The Gold (EP) is one of her most sonically ambitious recordings to date. The EP has been given a nod by the folks at triple j, Double J, Radio National, Bandcamp Weekly and BBC 6, where the single was coined Headphones Moment of the Day via the morning show with Lauren Laverne. The past year has also seen Ainslie’s captivating live show reach new heights, recognised by main stage slots at Falls Festival, NYE On The Hill, Queenscliff Music Festival, WOMADelaide – as well as a tour and Splendour In The Grass appearance with #1 Dads, whose track So Soldier has made Ainslie Wills a household name for audiences around the country.